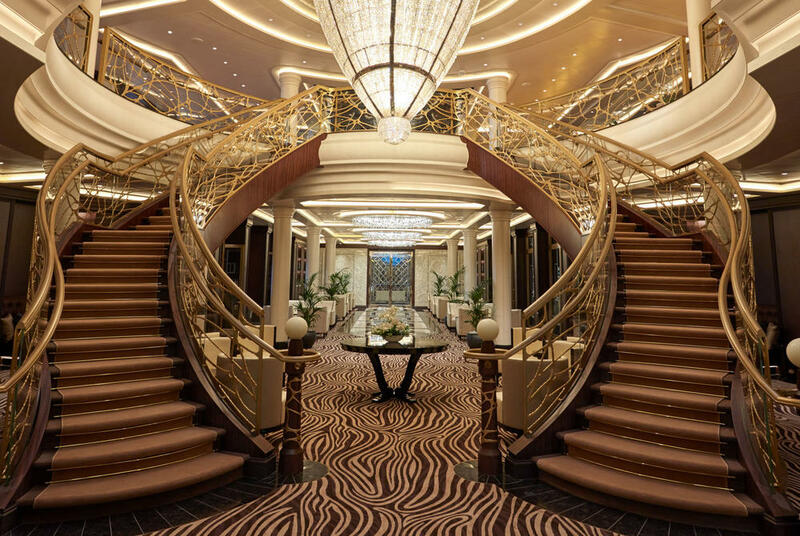 Regent Seven Seas Cruises have announced the name of their new ultra-luxury cruise ship. In a video presentation, Jason Montague, President & CEO, unveiled the name of the newest member of the Regent fleet as Seven Seas Splendor®. 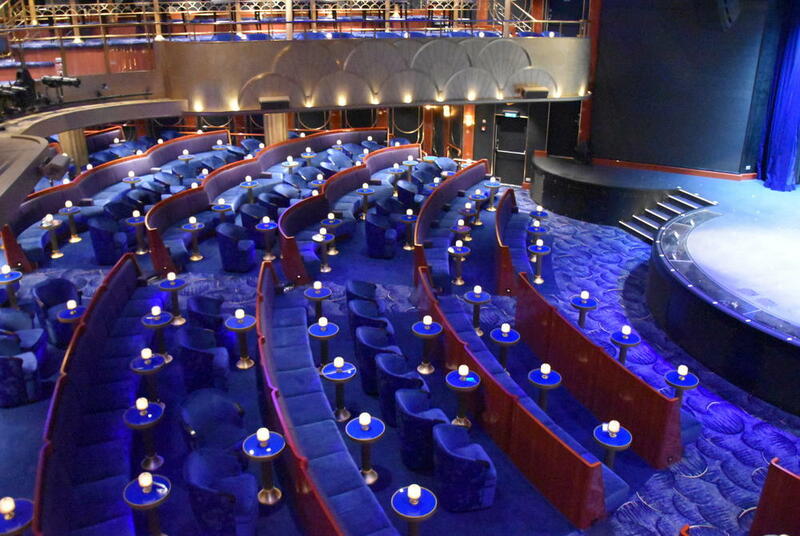 The inaugural cruise of Seven Seas Splendor will commence in spring 2020, and the ship will be a sister ship to Seven Seas Explorer, with a few changes and improvements made to specific areas. The ships name was decided from a sweepstakes contest held for travel agents, loyal guests and employees, from over 2,600 unique names and 14,000 submissions, with three lucky people being drawn as winners; Nancy Goble, a bronze Seven Seas Society member, Bonnie Larson, a travel agent, and Jackie Bush, a Silver Seven Seas Society member, who all won a suite on the christening cruise of Seven Seas Splendor. 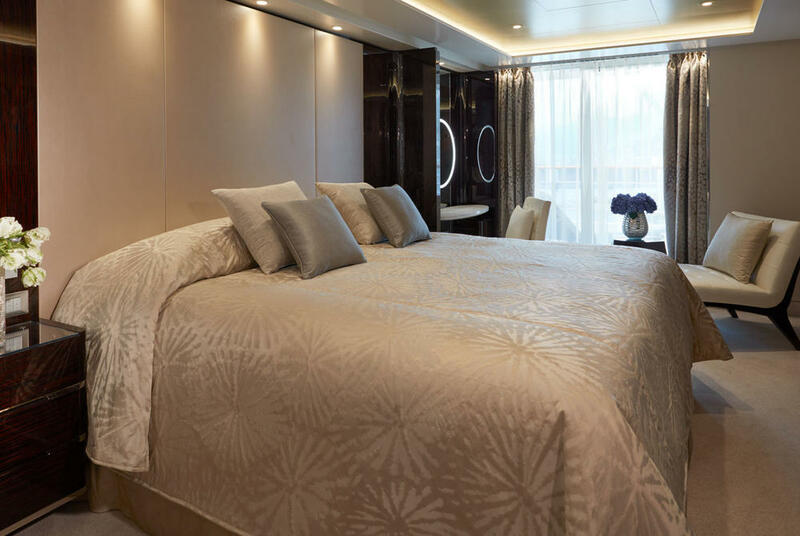 “The extraordinary demand for Seven Seas Explorer has reinforced our decision to expand our fleet and Seven Seas Splendor will offer guests a fifth option that will provide unforgettable experiences in the world’s most compelling destinations, with the incredibly high standards of luxury and service that lure guests back again and again.” said Jason Montague, President and Chief Executive Officer of Regent Seven Seas Cruises.